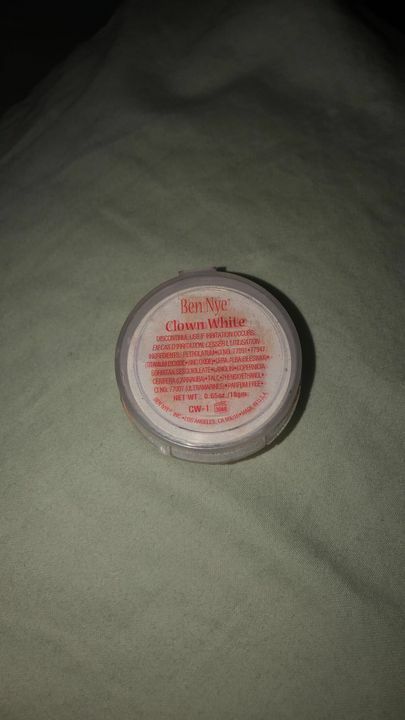 Put on your brightest and whitest face with Ben Nye's Clown White! Preferred by professionals everywhere, Ben Nye's Clown White boasts an ultra creamy texture with a brilliant white finish. For enhanced opacity, set with Ben Nye Super White Powder and seal with Ben Nye Final Seal Matte for extended wear. Yield 5-10 faces per ounce. Petrolatum, CI No. 77891 (Titanium Dioxide,) CI No. 77947 (Zinc Oxide,) Cera Alba (Beeswax,) Sorbitan Sesquioleate, Lanolin, Copernica Cerifera (Carnauba,) Talc, Phenoxyethanol, Parfum Free. Stephanie Martin del C. Reviewed by Stephanie Martin del C.
Bennett A. Reviewed by Bennett A.
I use it for my waterline and eye makeup, it's amazing! 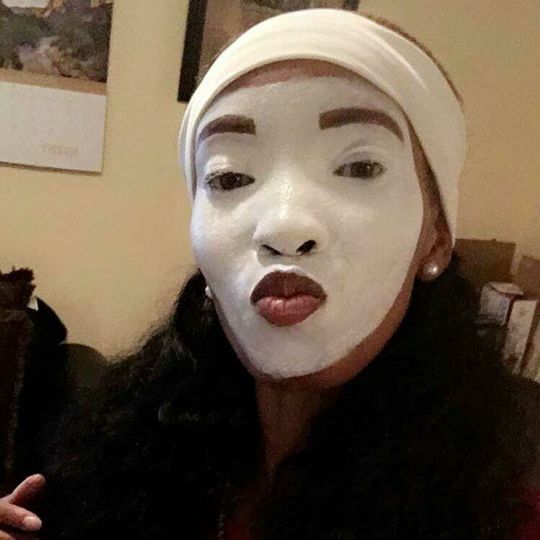 Alyse C. Reviewed by Alyse C.
My husband has a mime ministry and sensitive skin, and this makeup product was the only one he uses. The only costume shop Lynch’s closed in Michigan. I can’t tell you how relieved I was to find this makeup thanks for having it..
Vandia J. Reviewed by Vandia J.
carmen r. Reviewed by carmen r.